I’m sure as a mom, you too worry about the health of your family, especially of our kids. 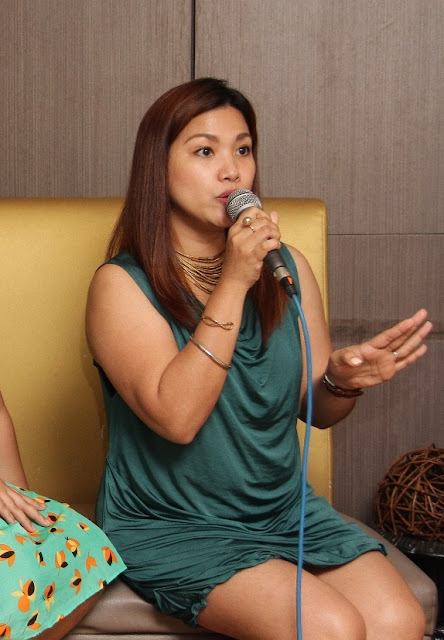 We feel emotionally and physically stressed whenever our kids get sick and oftentimes hear ourselves saying “Sana ako na lang ang nagkasakit.” Ganyan tayong mga nanay. That’s why, we do everything in our capacities to keep our children sick-free. How? By making sure they get the right nutrition and immunity booster from their food and drinks intake. One way to keep them sick-free is adding fruits to their diet, such as pineapples. Good thing, I found a more delicious way of making my kids eat pineapples through Del Monte Pineapple. Del Monte Pineapple Tidbits and Chunks in cans. Personally, I am fortunate my two boys eat fruits and vegetables regularly even if I do not disguise them into something else. Their favorite is Pork Sinigang and they eat more of the veggies than the meat. They have daily servings of fruits like bananas, mangoes, papaya, and pineapples too. They got this from my dad, who at 75 years old, is illness free and in tip-top shape for his age. Because of my children’s likeness to fruits and vegetables, they rarely get sick. Being sick-free is almost synonymous to being economical because we don’t have to spend extra for hospitalization and medicines. Plus, they don’t miss school days and opportunities to play, explore, and learn too. Given this, I am honored to be trusted as an ambassador of a world-class and trusted household brand, Del Monte Pineapple. We are a Del Monte household ever since I was younger, from condiments, to pasta dishes and other sauces, and of course pineapples. I’m happy to be representing something our family uses and loves through the years. Sharing my mommy experience on making my kids eat fruits and veggies. I looked like I was singing here no? 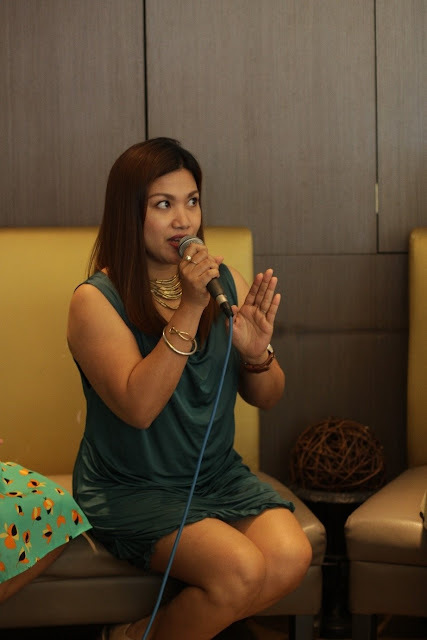 During a round-table discussion, attended by mommy blogger friends, we were all informed of the current nutritional situation among kids and also the alarming fruit and vegetable intakes of Filipinos. Ms. Marina B. Vargas of Food and Nutrition Research Institute (FNRI), Dr. Panlasigui (Dean of PWU’s School of Nutrition), and Ms. Mai Gonzales of Del Monte Philippines, Inc. presented the facts, the clinical studies results, and the solution to combat malnutrition among schoolchildren. It saddened me to find out from FNRI’s report that economic status affects the level of fruits and vegetables consumption in the household. There’s a dropping level of fruit consumption among Filipino households hence, many children are not eating as much fruits as they should which contributes to the problem of malnutrition. 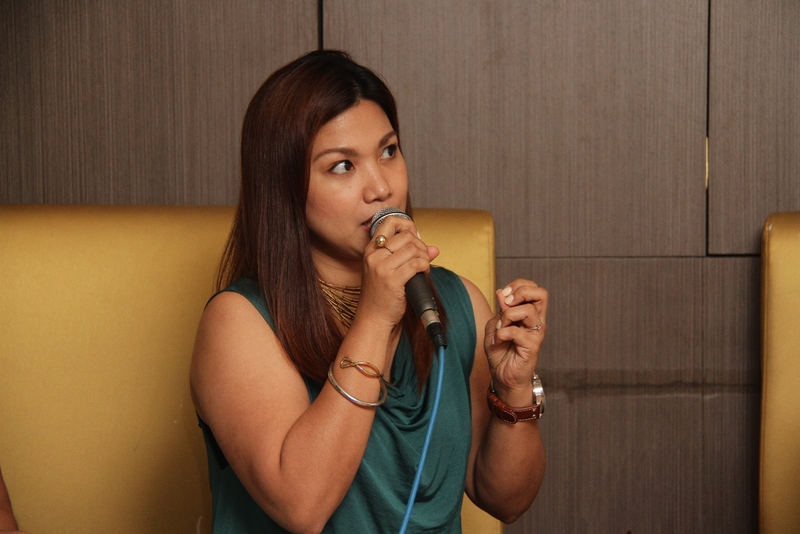 Ms. Vargas explains Filipino Children's current fruit and vegetables intake and what to do with it. During Dra. 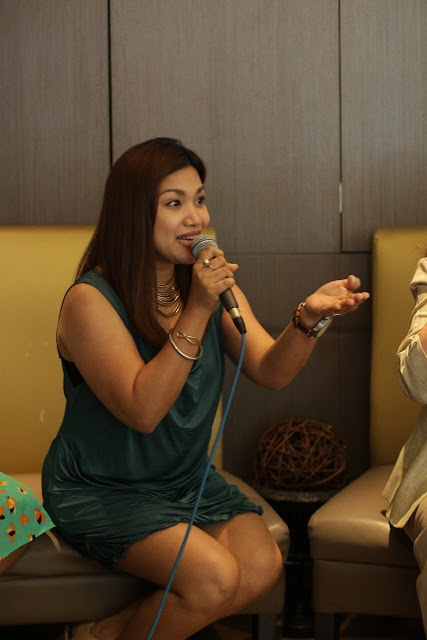 Panlasigui’s talk, she shared the results of the clinical study which checked the possible effects of canned pineapples as a practical immunity booster during a nine-week randomized, controlled trial conducted on 98 elementary school students in Paco, Manila. The students were divided into three groups. 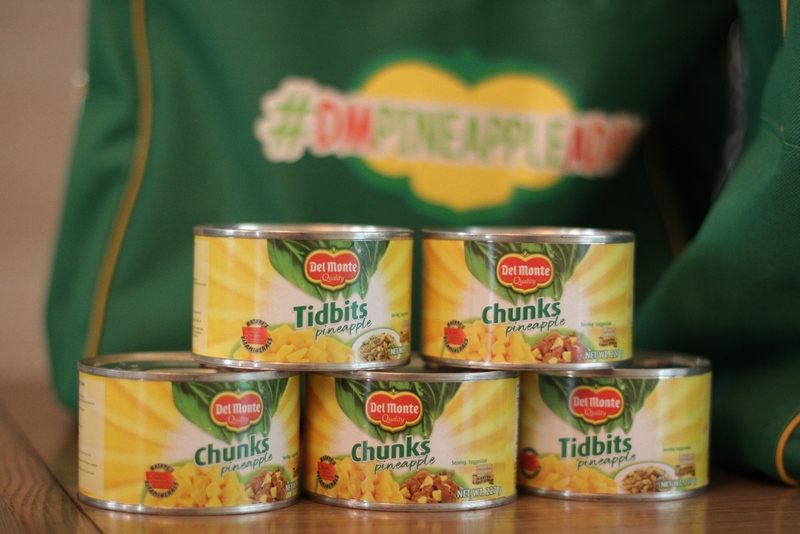 Two of three groups had regular servings of Del Monte Pineapple Tidbits, while the third group wasn’t given any. Results showed that the groups who took Del Monte Pineapple Tidbits regularly had an increased resistance to disease and infection due to higher granulocyte production, compared to the group which didn’t take. Granulocytes are the key components of white blood cells and are important players of the immune system. They help fight off infectious disease. Granulocytes production may be increased in children by giving them two servings of Del Monte Pineapple. Ms. Mai Gonzalez of Del Monte Philippines, stressed the need to educate more and more Filipinos about the importance of adding fruits in the regular diet not only of children, but of adults as well. Here are more photos from the Round Table Discussion which was held in Museum Cafe. Mommy blogger friends in the audience! Sharing how we worry about our kids' nutrition and why immunity boost is important. I am happy to know about great and practical options that are available for mothers who want the best kind of nutrition for their children. There’s Del Monte Pineapple which needs no tedious preparation, it’s convenient, easy to prepare and is great-tasting too! Kids sometimes are very discriminating with their food choices because of its taste. Del Monte Pineapple has no burning or itchy feeling when eaten. With Del Monte Pineapple a part of their school baon, you’re assured they eat nutritious food and you worry less about what they might be buying or eating during school hours. Not only it’s sweet-tasting, it certainly is a practical immunity booster for our children so they don’t get sick and miss out on opportunities fun activities and learning in school and through play. If you can’t get the children to eat pineapples, I have good news! Del Monte Pineapple has creative recipes which the kids will surely love. Here’s one which I personally tasted and immediately fell in love with! 2. Add butter, cream, and salt. Stir until smooth. Allow to cool. 3. Put the Del Monte Pineapple Chunks in a glass container, drizzle with caramel sauce. For more Del Monte Pineapple recipes, visit http://www.delmonte.ph/recipes. Remember loves, #DMPineappleADay, para sa resistensyang piña-level up! This is a nice practical injury tips you've got here. Some children are damn stubborn at times. But with practical parenting, we can resolved these issues with children. You should bookmark Mommy Practicality.